Q: Our 29-year old daughter is now a Christian, but when she was 18, she rebelled and left home. We’re helping her financially so she can finish nursing school. She’s trying to get her life together, and we feel that if we don’t help, she’ll give up. We’re struggling financially and we’re using some of our tithes to pay for her expenses. 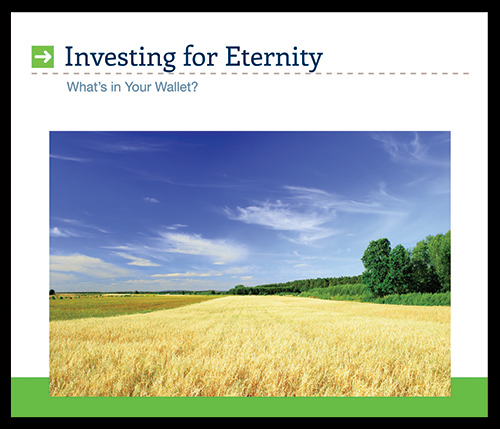 Are we interfering with God by using some of our tithe to pay her living expenses? Yes, it does bother me that we don’t “bring all the tithes in the storehouse,” after all, she is past the age of accountability. My flesh wants to cut her off from the family, but the Holy Spirit won’t let me. After all, I sin and God is longsuffering with me. A: Andrew, I want you to know that you should be under no great obligation or guilt because you’re taking some money that you would normally give to the church to help your poor daughter. In the New Testament, we do not have the same laws that were laid down in the Old Testament. Back then, a tithe was a tax that God required but we have no such requirements in the church. Though Paul gives extensive teaching on giving (2 Corinthians 7, 8), he speaks primarily of motivation, that is, being a “cheerful giver” and he motivates us by reminding us of how generous Christ has been to us. I believe that all Christians should give at least 10% to the church, and more as God prospers them, but there are times when we can’t. You’re in a situation right now where you have to make that very tough decision. And there’s something about your question that really touches my heart—you want to do what is right. The only word of caution I have for you is to be sure that you’re not simply an enabler with your daughter. She’s come through a very difficult period of life; she has some addictions that she’s getting over. Make sure that any investment you make in her life is one that’s going to be productive. And from your letter, it appears as if you’re doing just that. So sit down with your wife, in the presence of God, and decide how you’re going to allocate your money. Be sure to continue to give something, as a reminder that what we have belongs to God. But from my heart to yours, I put no guilt upon you when you help your daughter. God will lead you all the way.